Currently working as a locum, Lucy has a great respect for and understanding of the benefits of Pilates. 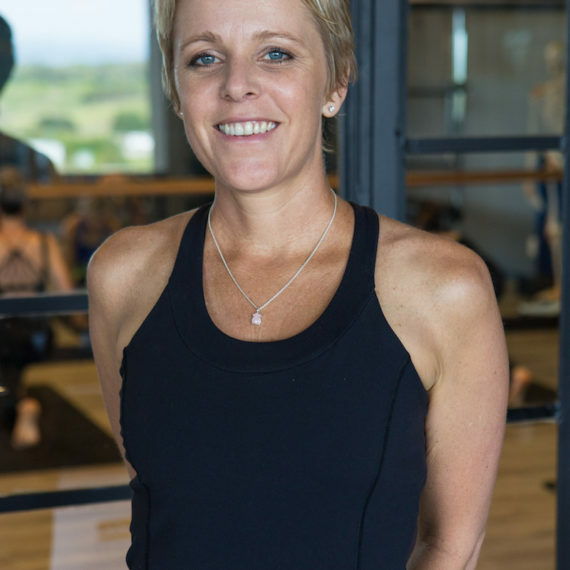 With a larger than life passion for healthy, active living and Pilates in particular, it only seemed right that her next move in life was to become a Pilates Instructor. 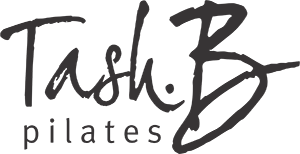 Having completed the Comprehensive BASI Certification, Lucy worked full time in BASI Host Studio, Tash B Pilates, in Ballito, South Africa. She worked closely with Physiotherapists and Chiropractors during this time which enabled her to gain a deeper understanding of her clients’ limitations. She thrives on seeing the positive effects Pilates has on her Clients’ quality of life. Until recently, Lucy lived with her husband and 2 children in Dubai. She worked as a freelance instructor at various studios as well as successfully running her own home studio. It was in Dubai that Lucy discovered her latest passion – Triathlon. Training for the half Iron Man, she never forgot about the inportance of continuing her Pilates practice. She attributes the fact that she came away from the event, injury free, to this. Pilates should challenge your body, excite your mind and feed your soul! Lucy’s Mentor and former employer describes her as committed, passionate and goal driven with an ability to find connections and develop relationships with a diverse clientele. Lucy embraces Joseph Pilates’ philosophy - what we teach in the studio has to be functional in our day to day lives.